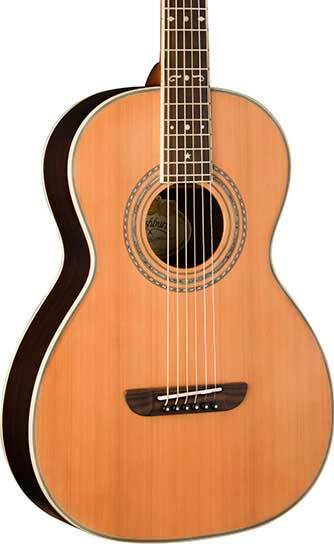 Visit us, your local guitar experts, to explore our selection of acoustic guitars. We have expert staff at hand to help you decide which type of wood, hardware, and design is right for you. 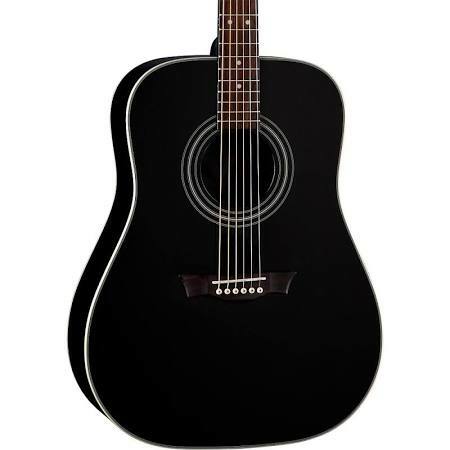 We'll help you find a guitar that matches your musical needs, budget, and skill level! 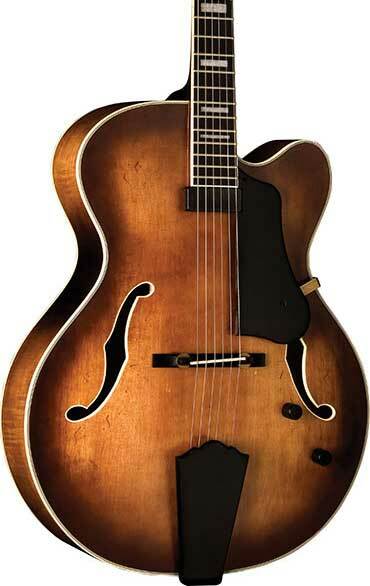 Sign up to be notified of upcoming guitar workshops and brand new guitar models.